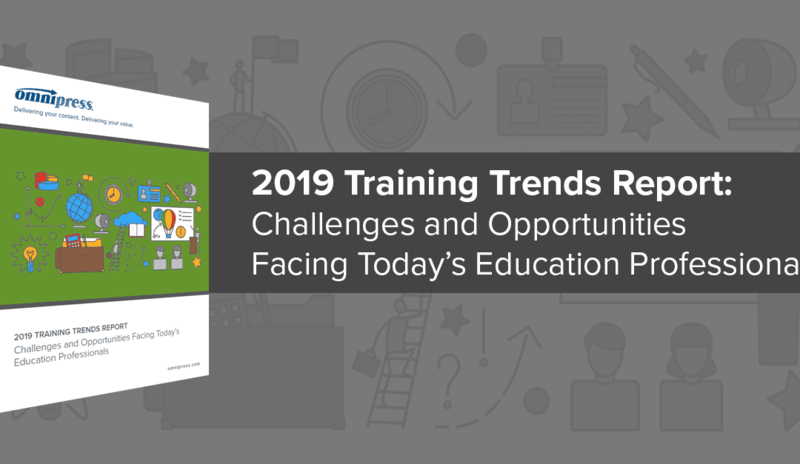 Mobile training programs are not just a hot industry trend, they provide valuable just-in-time educational materials for learners when they need them most. But it is important to ensure that users receive a good user experience when viewing mobile training materials. Take these simple steps to optimize your content for mobile learning. Have you heard? 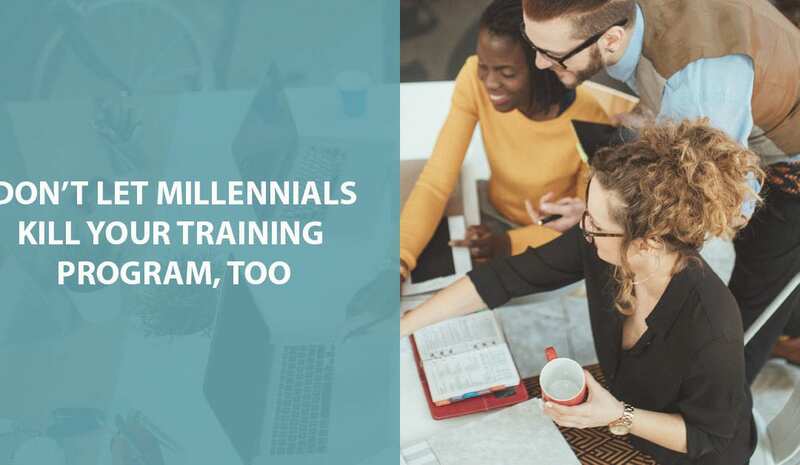 Millennials are killing off entire products and industries with their contemporary lifestyle and purchasing behaviors. It may be time to evaluate and evolve your training programs, questioning old assumptions and norms. 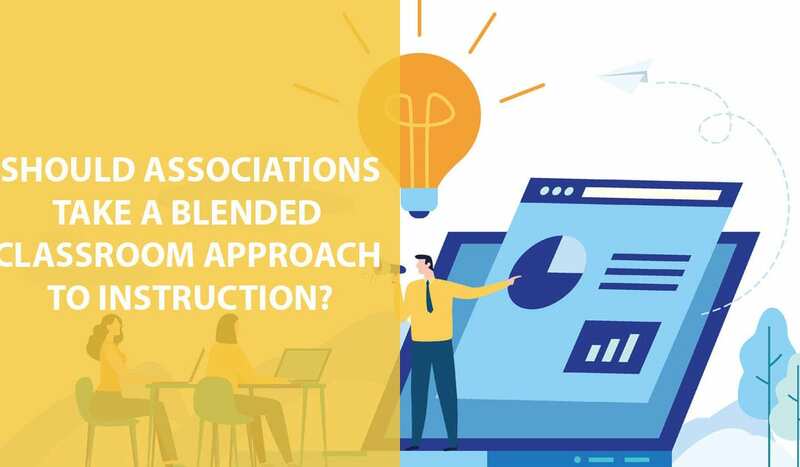 Should Associations Take A Blended Classroom Approach to Instruction? 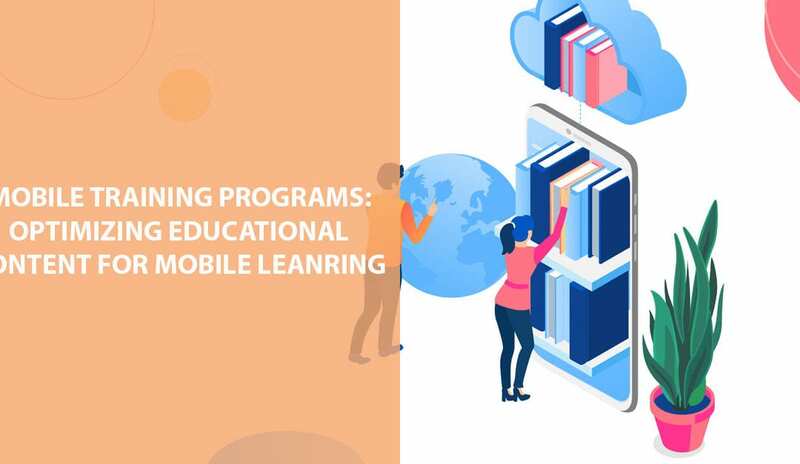 Associations should consider a blended classroom learning strategy, where learners interact with printed materials, an LMS, mobile content and even virtual and augmented reality as part of a single learning experience that facilitates a deeper understanding of how to apply knowledge. 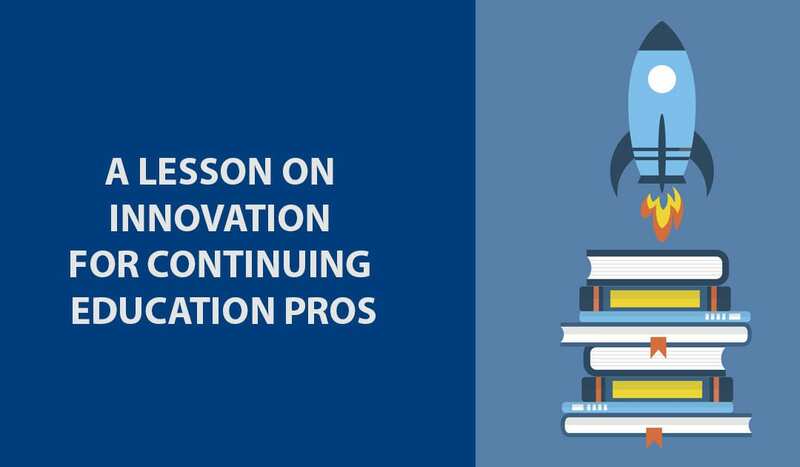 Innovation in the continuing education and training industry means producing and delivering innovative educational programming. But what does "innovation" actually mean? How do we achieve it? The opening keynote session at the 2018 ICE Exchange Conference led by Dr. Megan Alrutz, challenged attendees to think outside the box and go beyond comfort zones. 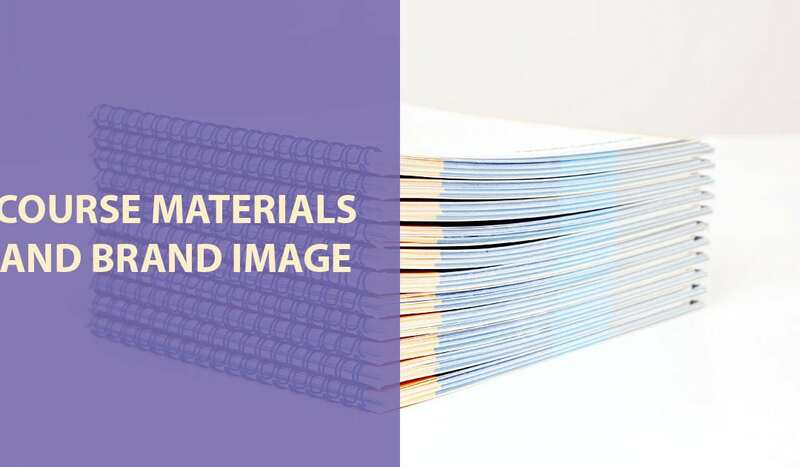 How are your training course materials impacting your brand image? Do your materials adequately reflection of the quality and value of your programs?